Since 1971, Ploughshares has been committed to promoting the work of up-and-coming writers. Over the years, Ploughshares has helped launch the careers of great writers like Edward P. Jones, Sue Miller, Mona Simpson, Tim O’Brien, and many more. In the spirit of the journal’s founding mission, the Ploughshares Emerging Writer's Contest recognizes work by an emerging writer in each of three genres: fiction, nonfiction, and poetry. One winner in each genre per year will receive [a cash prize] and publication in the literary journal. We consider authors “emerging” if they haven’t published or self-published a book. 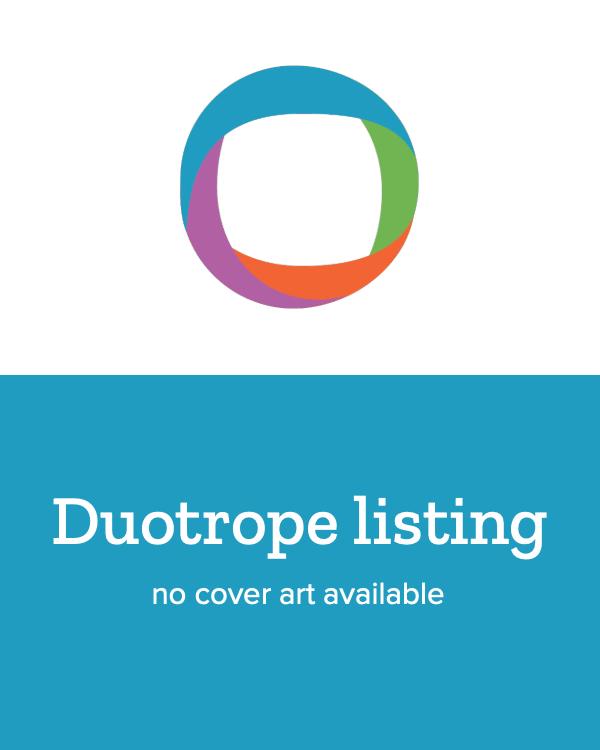 Important: Limited Demographic: Submissions are restricted to those who have not published a book (including chapbooks, ebooks, and self-published works). Last Audited: 28 Jan 2019 ?We audit each active listing twice a year.